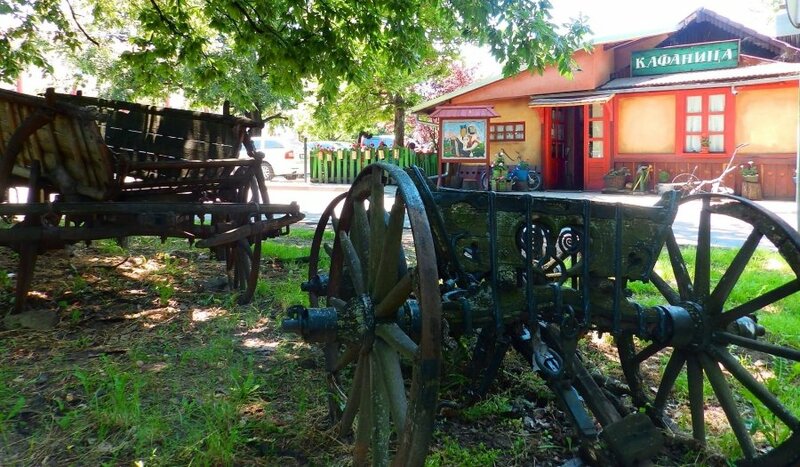 The restaurant is located in the heart of the most beautiful city forest, Kosutnjak. Traditional Serbian tavern in green oasis of Belgrade is a perfect break from long walks and city lifestyle. Specialties from all over Serbia are carefully prepared according to modern gastronomic trends. The magic of traditional cuisine is enriched with live music and that is one more reason to come and meet true national specialties.